Vibration fitness has been proven to be as effective as resistance training at a gym. Vibration exercise training is backed by dozens of medical research reports. Vibration Trainers which originated in Europe has been gaining momentum and being integrated into daily routines by top universities, NFL teams, medical centers, gyms and celebrities alike. 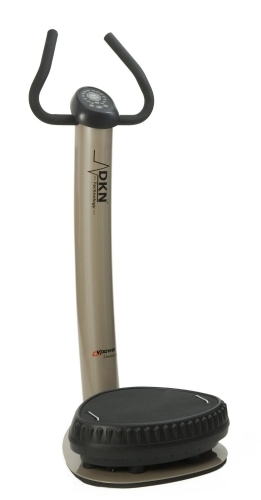 Here at FitnessZone, we carry such brands as: DKN Vibration Trainers, VibraSlim Europlate Vibration Trainers, Health Mark Vibration Trainers, VibePlate Vibration Platforms, Vibraslim Vibration Trainers, and many more. Whole body vibration training is an excellent addition to your cardiovascular workout, and is also ideal if you're just starting to exercise. Use a Vibration Trainer to help you reach your goals for weight loss, healthy living, and sports training! 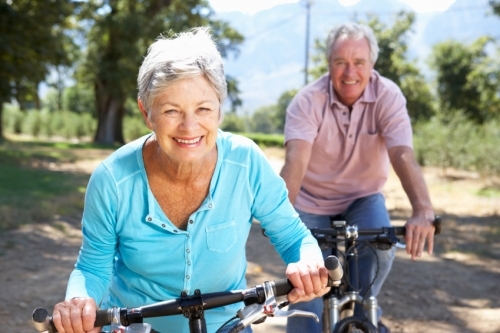 Vibration trainers also supports senior exercise needs as it has been proven to improve bone density and enhance hormone levels. 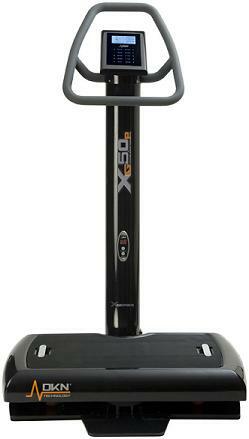 Order your vibration trainer today at FitnessZone®. Com and enjoy your trip to better Health! The Power Plate my3 is a Triplanar machine and Triplanar machines are typically used in commercial settings because they are extremely robust and can be continuously run. There are less moving parts compared to that of oscillation vibration and are usually more reliable. Triplanar machine delivers higher frequency settings (vibrations per second) at a lower amplitude (vertical movement) and can provide an acceleration in excess of 10 Gs. Higher frequency forces your muscles and tissues to contract and relax extremely quickly, tiring them and “ripping” them as you would when you hit the gym pumping weights. 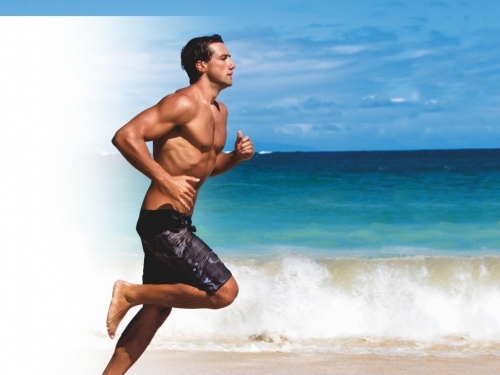 Your body will heal and your muscles will become stronger and leaner. It is excellent if you want to use it as a weight loss equipment–and its a very good reason why these machines are typically found in fitness venues. However, because of the lower amplitude, it is not as effective, compared to oscillation or sonic vibration for stimulating the lymphatic system and clearing blockages, increasing blood circulation and blood flow, or pain reduction. 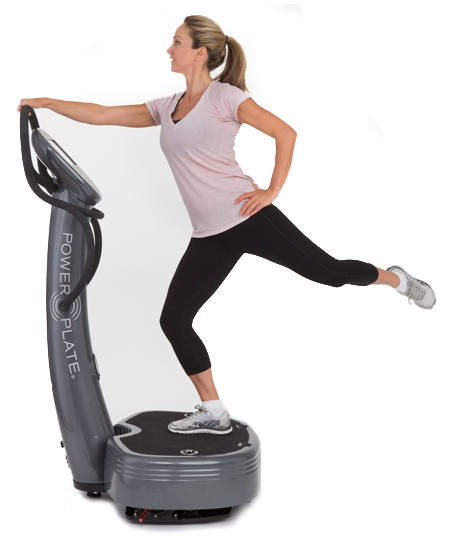 When you want a revolutionary, low-stress exercise and rehabilitation solution at home, the Power Plate my5 delivers with Advanced Vibration Technology. This sleek and elegant vibration plate helps you maximize your health in as little as 30-minutes a day, three days a week. Power Plate my5 gives you three frequency options between 30-40Hz allow for more customization while the larger plate surface gives you more room to move. 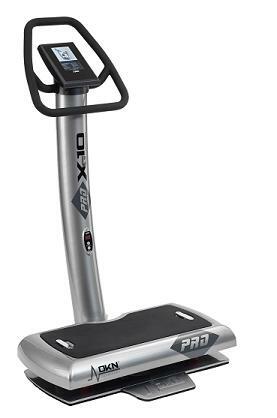 Additional features including pre-programmed quick start buttons, a remote control operating all exercise positions and a higher max load make it easy for anyone at any fitness level to live life at their full potential. 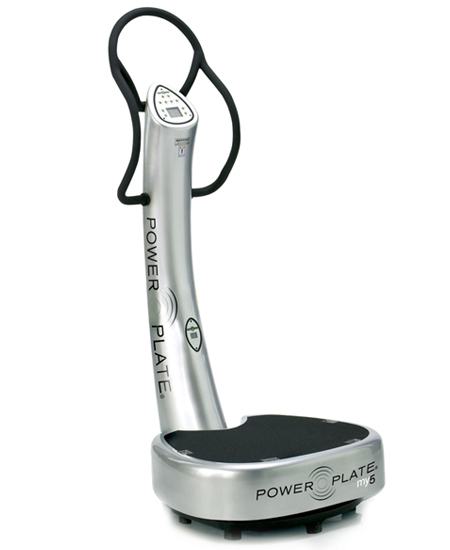 Power Plate my7 training causes length changes in the muscle which stimulates receptors, most likely muscle spindles, eliciting the “tonic vibration reflex.” This reflex plays a part in making movements more efficient. Additionally, there are indications that the recruitment thresholds of motor units of muscles during vibration are lower, compared to voluntary contractions. 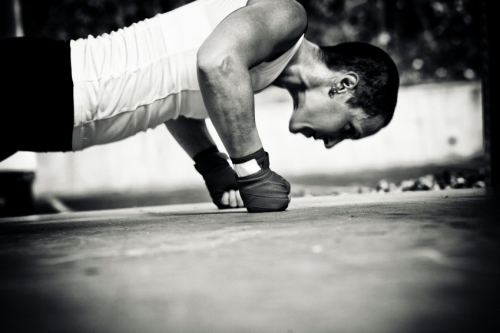 This means your muscles will contract with a smaller stimulus, resulting in faster reactions. As Power Plate training is also reported to improve fast twitch muscle recruitment, it was hypothesized that Power Plate training would result in a improved sprint running kinematics and explosive strength/ jumping performance in non-experienced athletes. The best selling Europlate whole body vibration machine is used in Europe, North America, Asia, Australia and South America by Athletes, Doctors and people just like you to get and stay in shape. 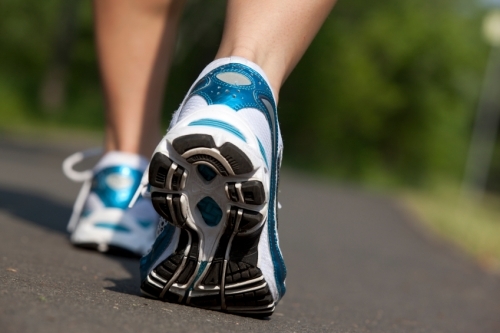 Over 1000 research reports have shown countless benefits that full body vibration has on humans. From weight-loss, increased bone density, muscle growth, improved balance, faster metabolism, better circulation and many many more. Whole body vibration is the fastest growing fitness sector for good reason! 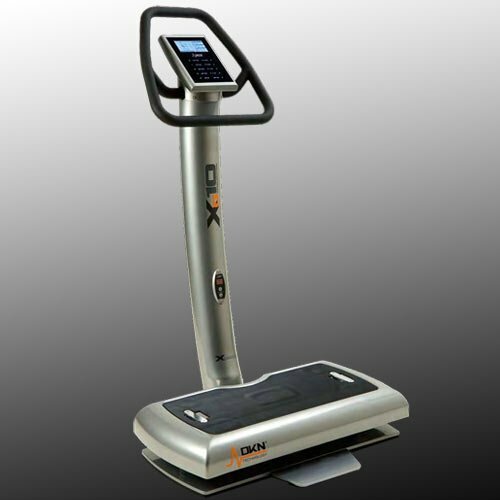 The advanced VibraSlim Whole-body Vibration Machine is the world's leading full body vibration machine. Trusted by some of the world's leading medical and training professionals the VibraSlim vibration trainer is an effective weightloss solution that works. Vibration and weight loss have a strong relationship that has been proven in many research and medical reports over the past 10 years. VibraSlim is rated best in many vibration machine reviews for not only the best quality and function but for the best value for your money. The Europlate vibration trainer is mostly used in homes but is tough enough for clinical and commercial use also. 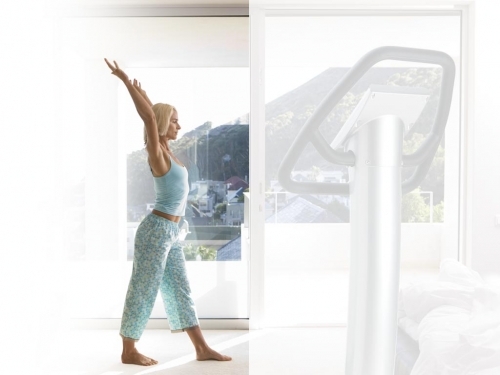 Spend 10 minutes a day on a VibraSlim and you can finally reach your fitness goals and keep them. The VibePlate® 2424 Exercise Vibration Plate promotes lymphatic drainage, faster recovery, increases bone density, better circulation, wellness, and neuromuscular re-education; people suffering from numerous medical conditions are praising the VibePlate® 2424 for giving them back their quality of life! Peripheral neuropathy, arthritis, MS, ALS, emphysema, cerebral palsy, Parkinsons disease, fibromyalgia, and lymphedema are just some of the many health issues which benefit from using the VibePlate Exercise Vibration Plate. 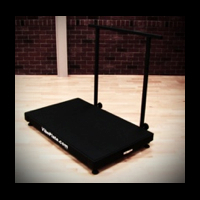 Lighter and more affordable than other popular body vibration machines, the VibePlate® 2424 is quite simply a better overall value. 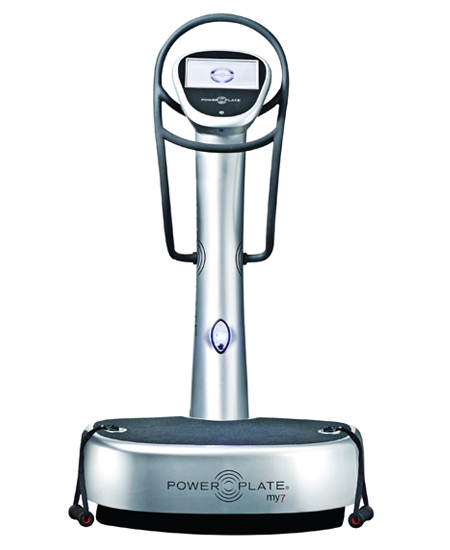 The revolutionary technology of whole body vibration is available for personal home use through the innovative VibePlate® 2440 Exercise Vibration Plate which delivers increased athletic abilities, improved physical rehabilitation, pain relief for chronic pain sufferers, anti-aging benefits, and more! Whole body vibration has been used by professional athletes for decades, and the VibePlate Exercise Vibration Plate can provide an impressive workout when used as little as 15 minutes per day, 3 days a week. Users of the 3048 often find that its increased length lends itself well to strength training exercises like weightlifting. It’s also a popular model among physical therapists. Like its shorter brothers, the 3048 is ready for one or two hand rails. 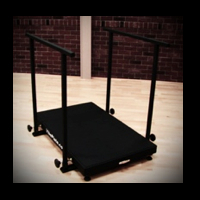 Adding these rails greatly adds to users’ stability and increases the number of exercises available to them on the VibePlate. 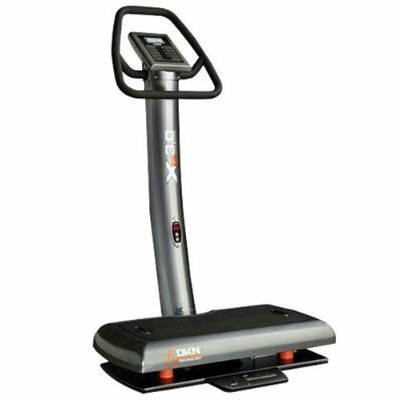 Unlock the European secret to wellness, flexibility, and muscle strength with the Osci Health Whole Body Vibration Trainer. Used by European Olympic athletes for decades, this proven technology is now available for home use. The Osci Health uses whole-body vibration techniques that have been researched and found beneficial for strength and power training, knee ligament rehabilitation, acute back pain, osteoporosis, weight loss and more. Honestly the results are simply amazing. Unbelievable gains in flexibility and strength. Several of my collegiate athletes have given critical acclaim, when asked about the VibePlate. 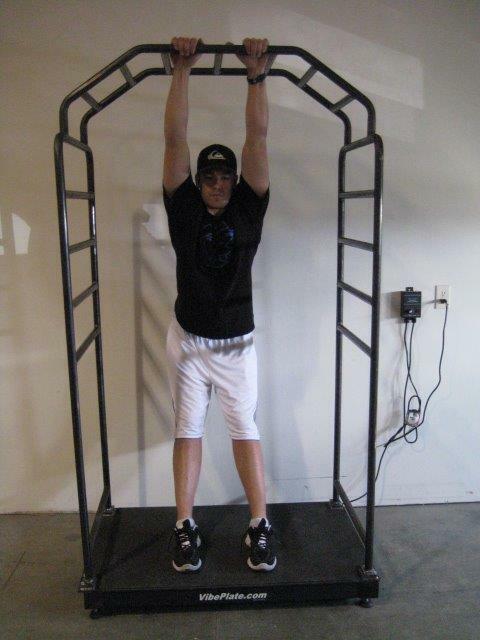 We recently started using our VibePlate coupled with a squat machine. To perform ballistic weight training movements. We are currently in our second week of training but the results staggering. Looking forward to continued use and even more ground breaking training methods in pursuit of that exclusive competitive edge while using your VibePlate. Avon B., Ranked and Targeted, North Las Vegas, Nevada. Athletes are always looking for better ways to get the competitive edge. That is why Whole Body Vibration (WBV) training is quickly sweeping through the sports industry at the high school, college and professional levels. 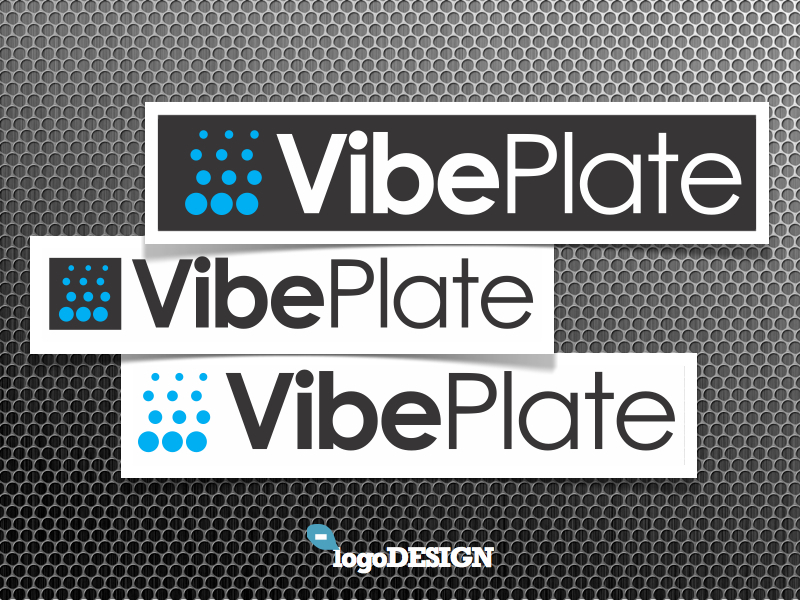 VibePlate will help provide athletes with that competitive edge. 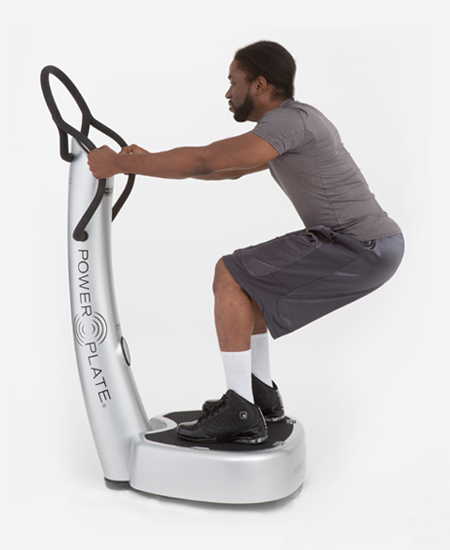 In WBV, mechanical vibrations are transmitted to the body through a vibration plate. As it stimulates fast twitch muscle fibers, there is dramatic increase to explosive strength, motor learning, muscular endurance and overall agility. All this results in more strength, more speed, more stamina, rapid recovery of muscles and tissue, increased flexibilty, mobility and coordination. At a rate up to 2x faster than conventional training on the VibePlate! 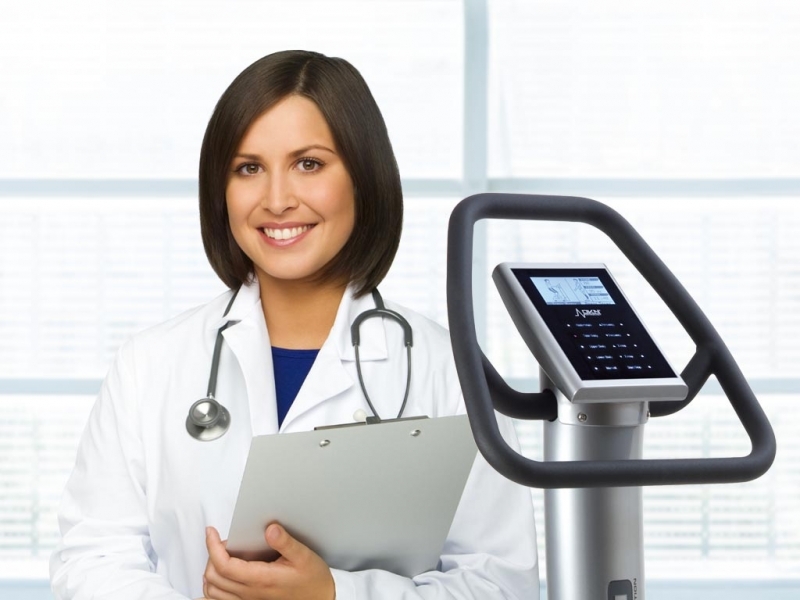 Let the FitnessZone® sales staff help you navigate through the various models of vibration trainers. Our expertly trained staff can assist you in selecting the vibration trainer that will custom fit your needs as well as your budget! Call us ANYTIME at 1-800-875-9145.